One thing we all want in life is too lead a healthy lifestyle. That could be by healthy eating, looking after yourself by exercising and another way to lead a healthy life is taking health vitamins. 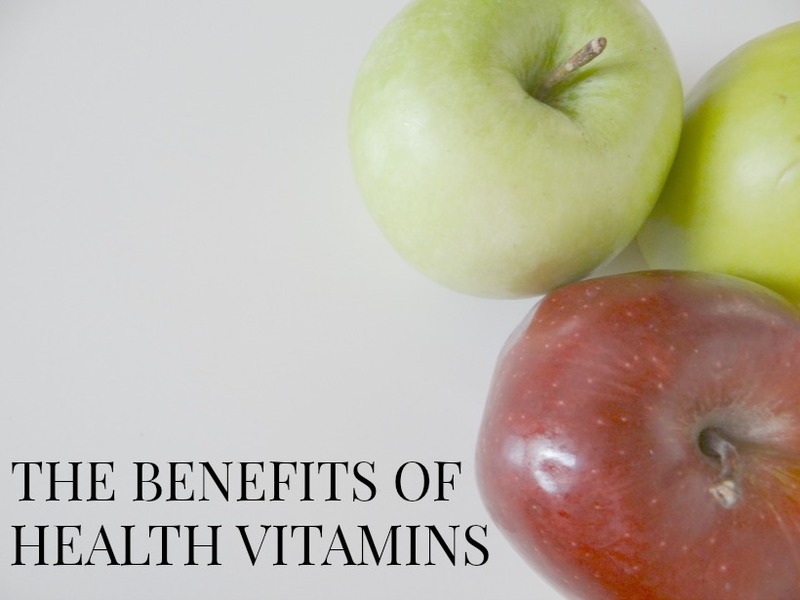 There are many benefits for health vitamins which include less trips to the doctors. All vitamins help us in different ways such as preventing many health problems such as heart problems, skin disorders and more. OMEGA 3,6,9 - The benefits of omega 3,6,9 fish oil is they can support normal cholesterol levels and more. When these fish oils are taken daily they can also support normal blood pressure levels. HIBISCUS OIL - Hibiscus oil is associated with hair growth and great as anti-aging skincare. Many hair/cosmetics companies us hibiscus oil as shampoo for hair because it helps to keep the hair in good condition. The plant is oil rich in antioxidants which offers great health benefits such as ; hair growth, anti-aging, Vitamin C, reduce scars, great for itchy scalp and dandruff, relaxant, antioxidant and great for eczema. GREEN TEA EXTRACT - Many of us who are on a healthy eating plan or diet like to drink Green tea as part of the plan. Green Tea extract has many benefits as it is rich in B vitamins, folate, potassium, magnesium and many other nutrients. You can take green tea as a drink or as a supplement. POWERGREENS - Many people these days don't eat enough vegetable/fruits. Powergreens is a supplement where you take one supplement a day and in the supplement you are having you 5-fruit-a-day. It is so important to maintain a healthy lifestyle, as well as a healthy eating lifestyle. Managing your weight is that the key to attaining all of the health edges of a Healthy manner. A weight reduction of simply 10% can considerably cut back risk of cardiovascular disease and alternative obesity-related sicknesses.